Your $12 monthly donation affords you membership into the Butterfly Society, a group of individuals joining together to help further the mission of the Choose Courage Foundation. Each member is making a personal commitment to end domestic violence.  12 people are physically abused by an intimate partner every 25 seconds in the United States, for $12 a month you will be contributing to breaking the shame, stigma and silence surrounding DV. Your monthly gift helps fund the Choose Courage Foundation Programs. Benefits of joining the Butterfly Society? 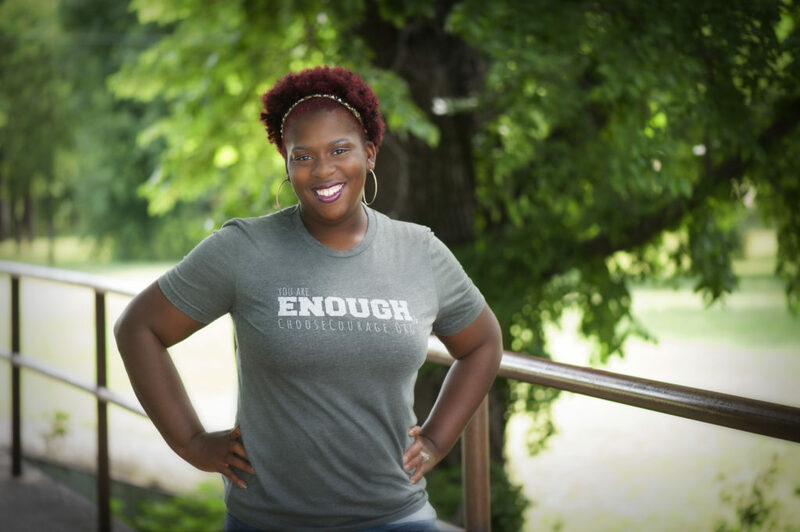 Welcome packet including a You Are ENOUGH t-shirt. 2 digital updates on the awesome work of the Choose Courage Foundation. 2 mystery gifts mailed to your home! Your contribution is more than a donation, it is a commitment to change. We could not grow awareness, inspire victims to seek help or prevent the next generation of abuse without the continued generosity of our donors, volunteers, sponsors, and friends. Donations of every amount change lives!